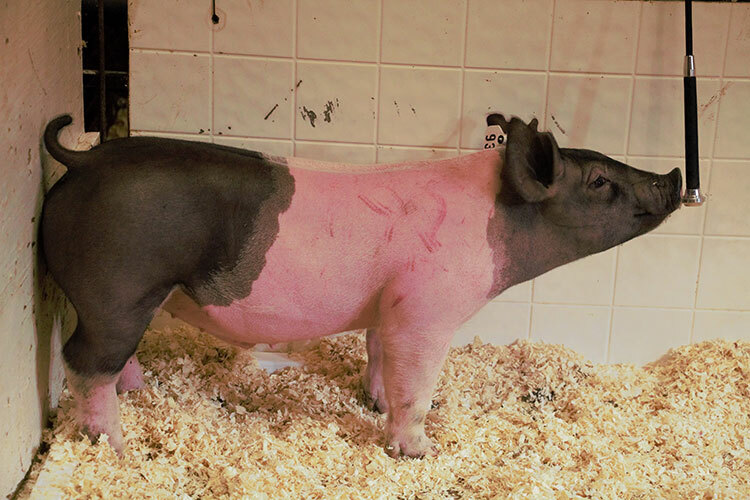 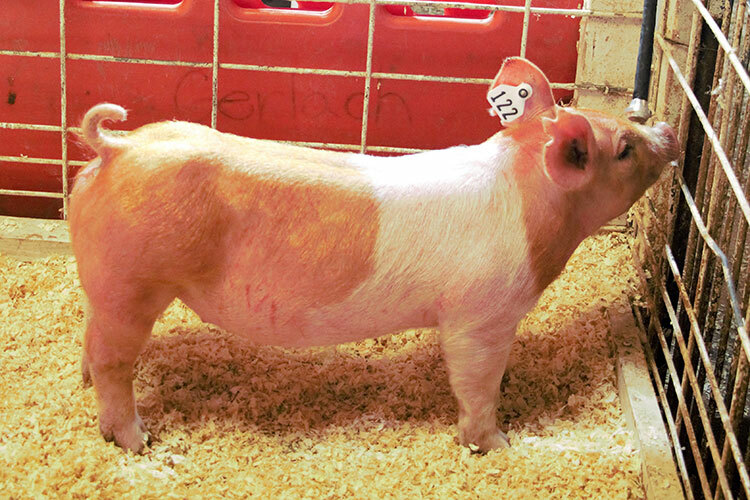 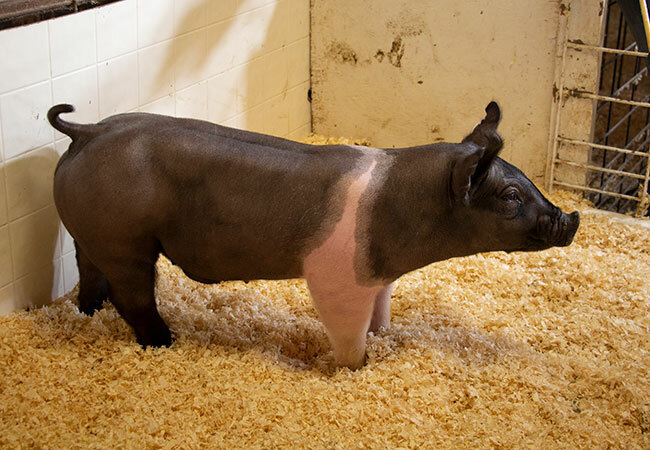 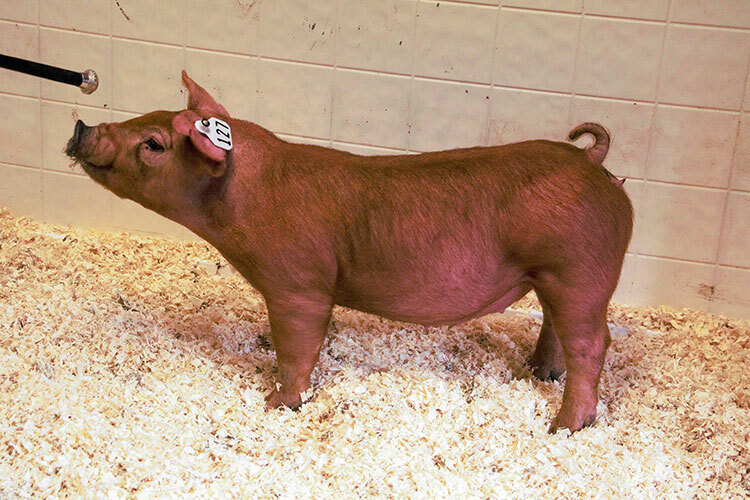 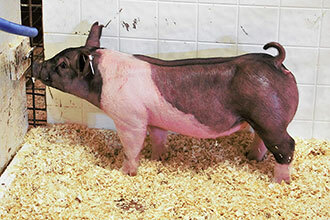 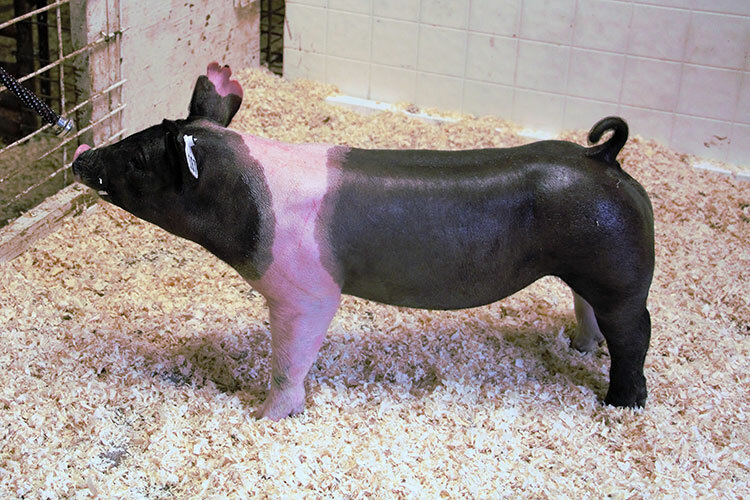 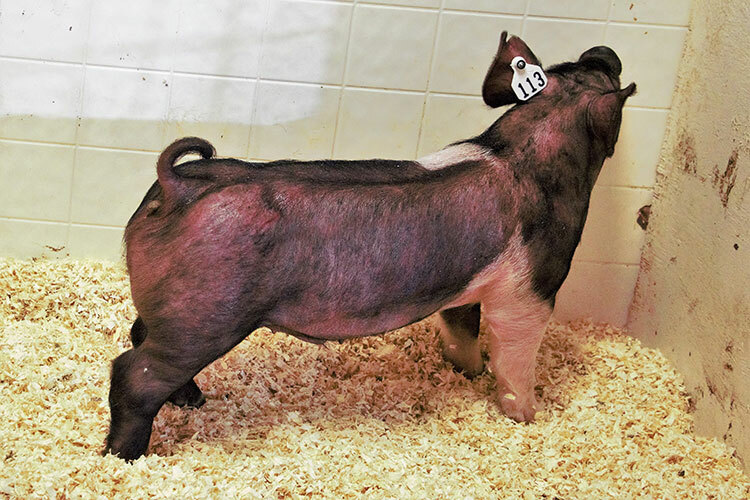 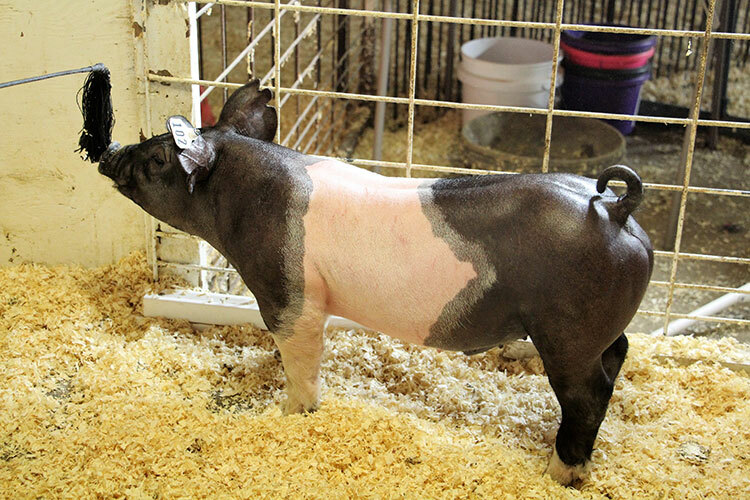 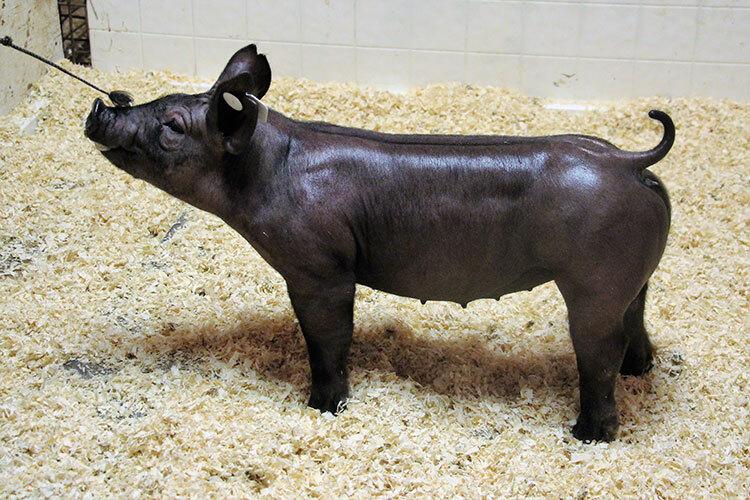 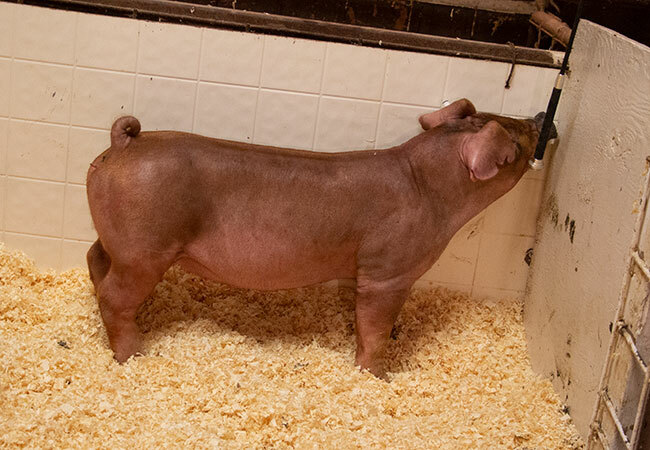 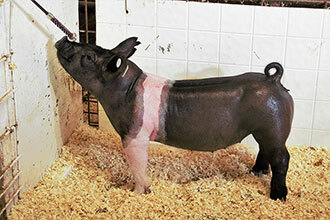 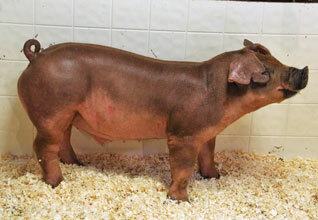 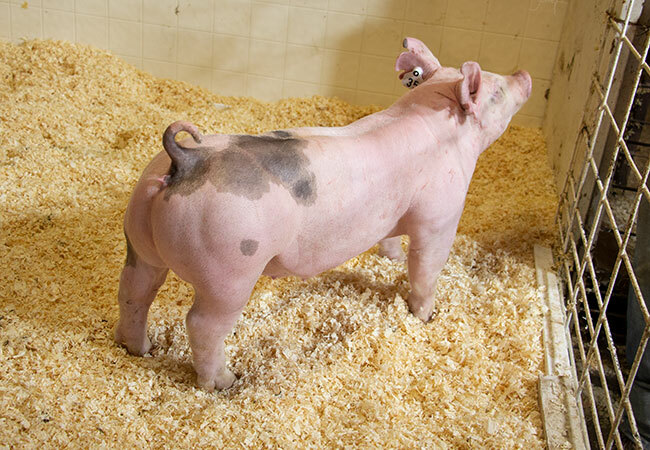 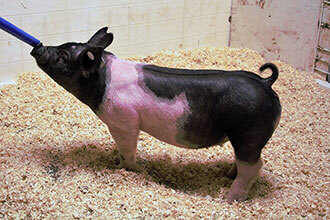 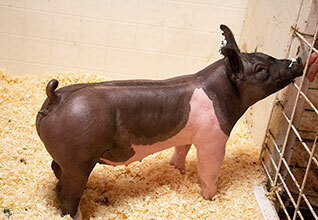 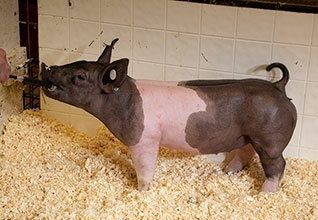 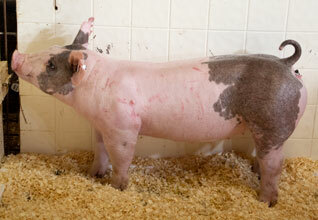 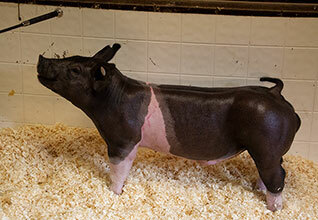 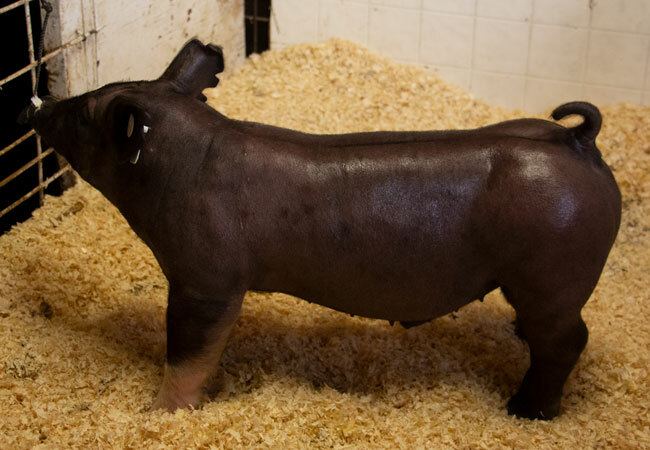 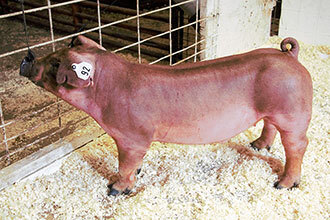 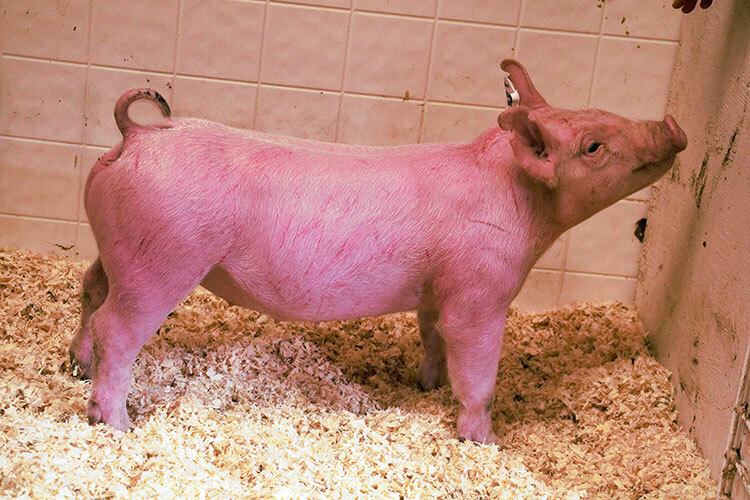 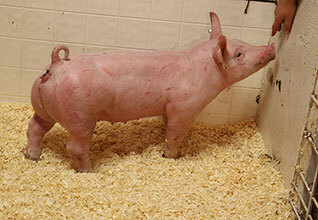 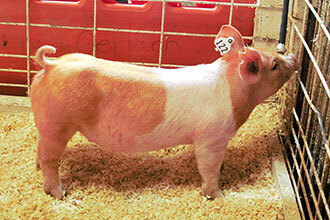 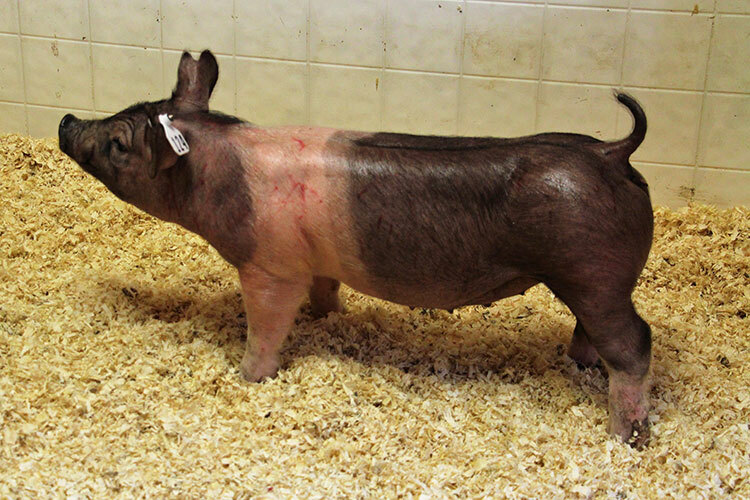 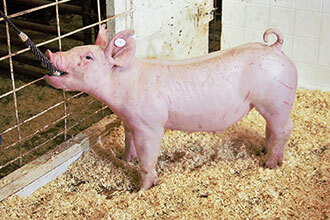 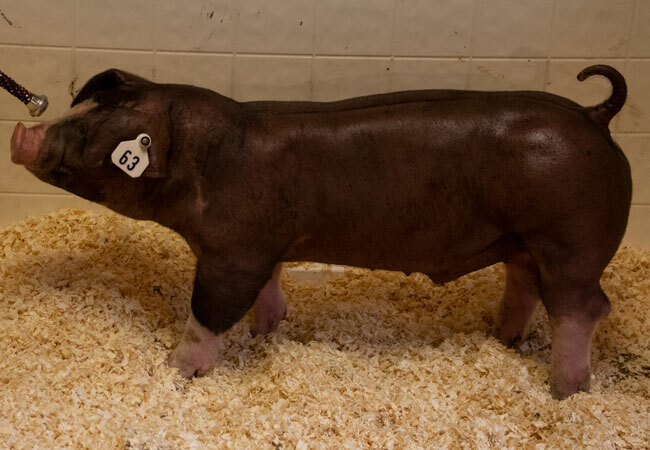 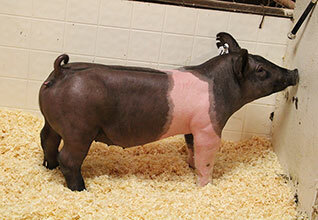 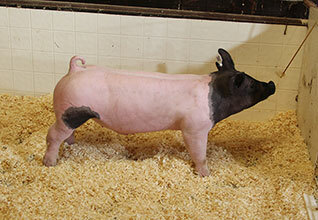 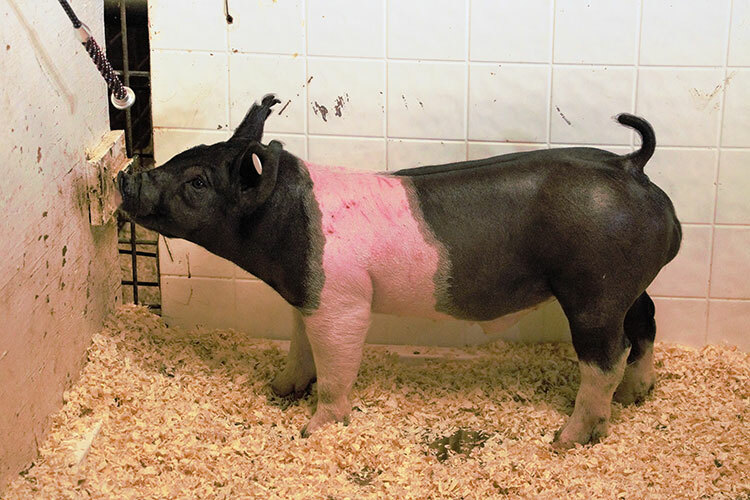 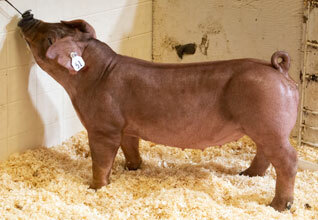 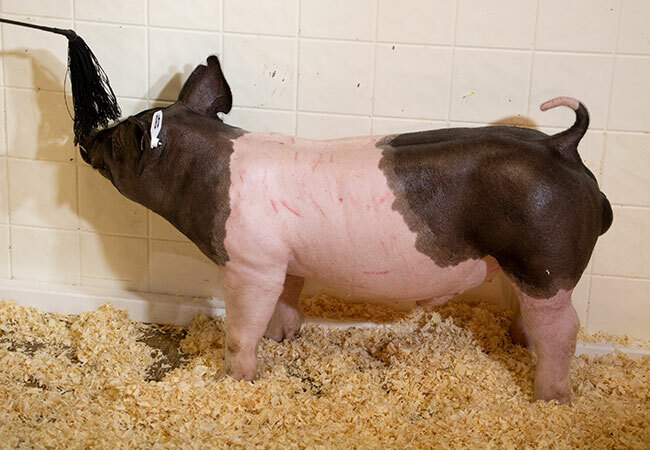 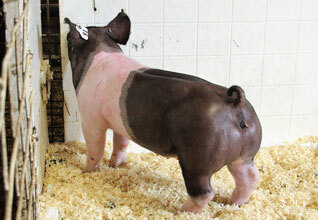 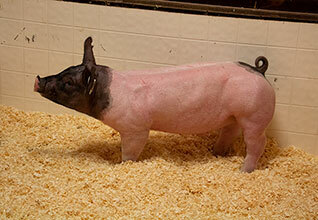 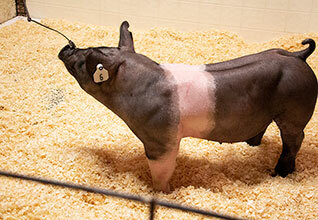 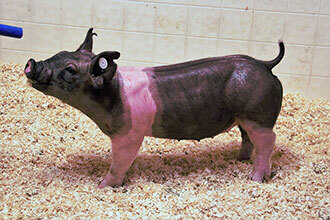 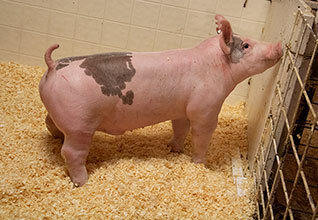 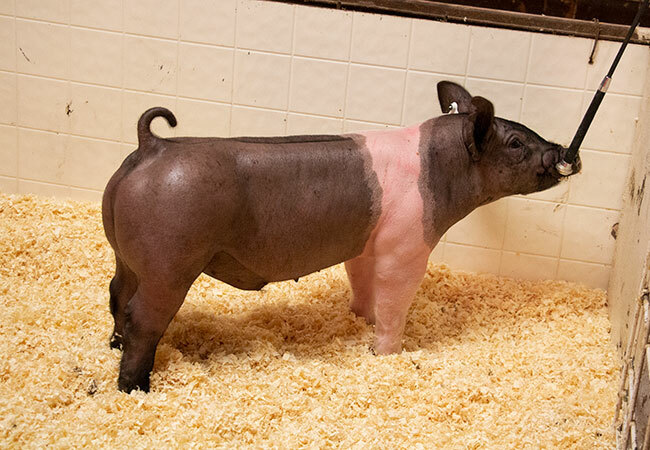 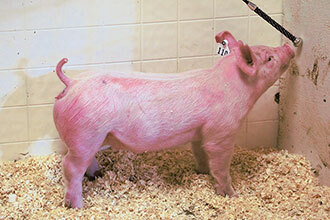 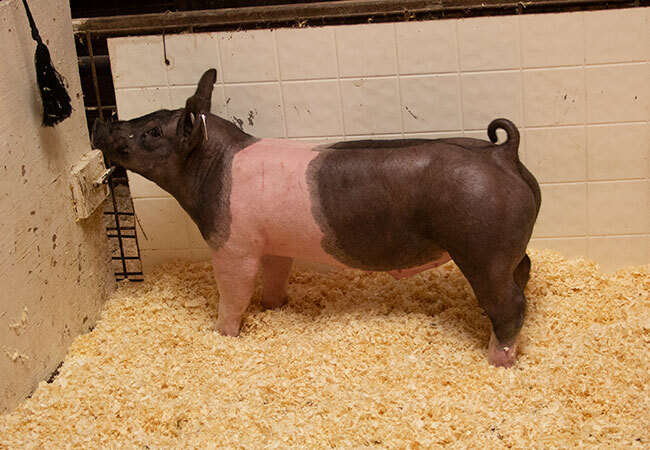 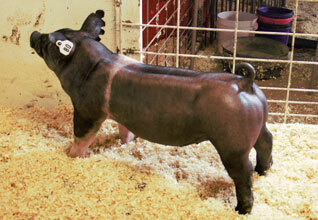 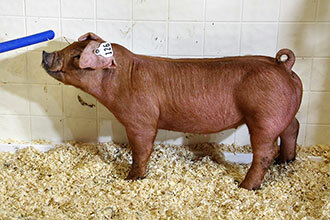 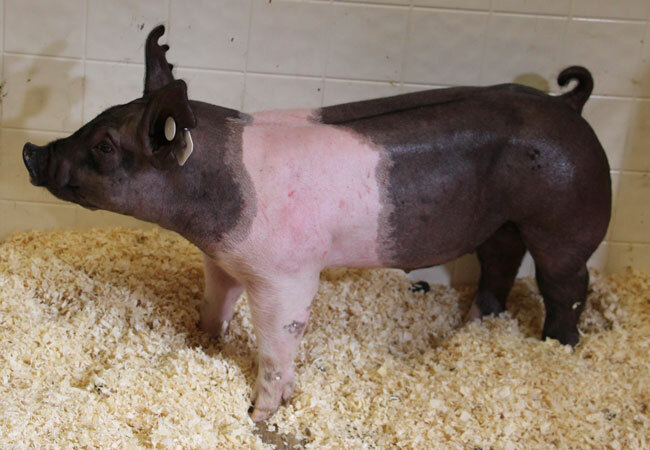 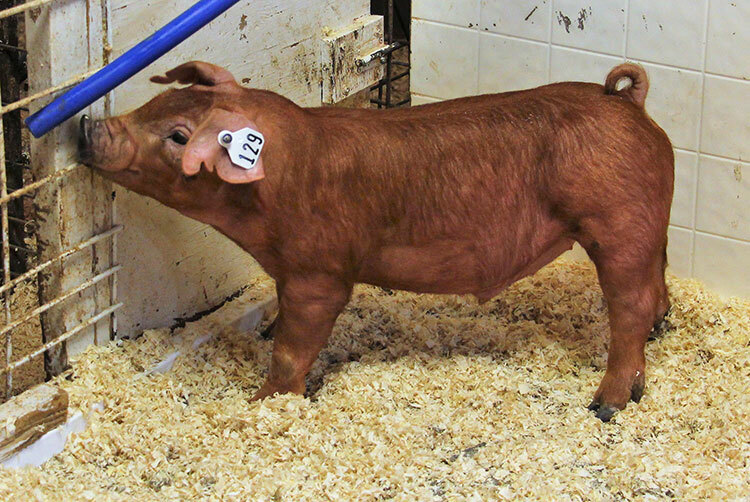 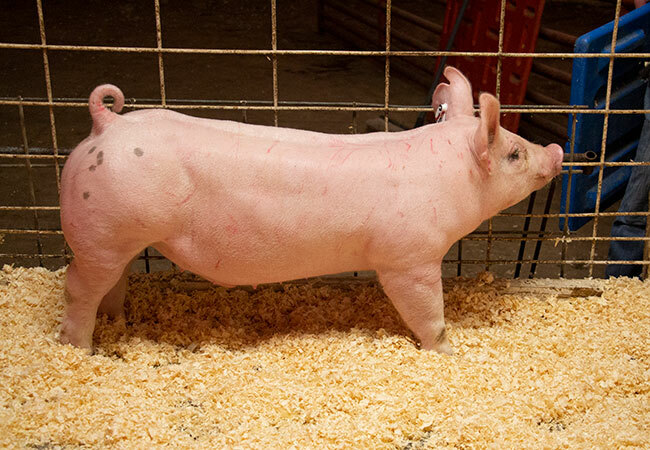 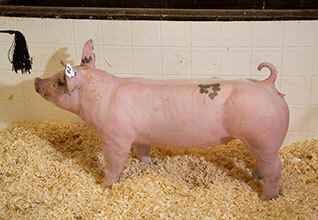 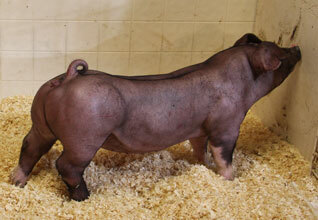 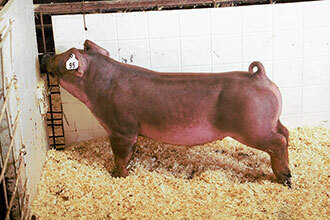 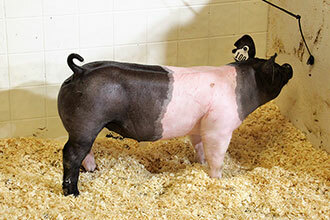 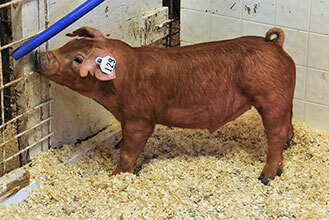 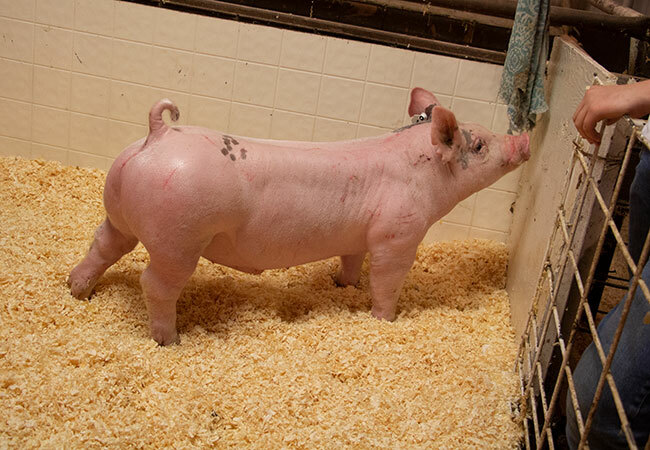 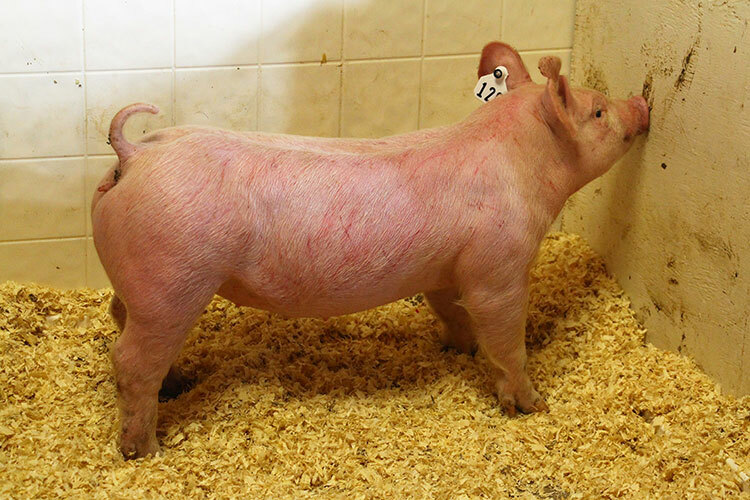 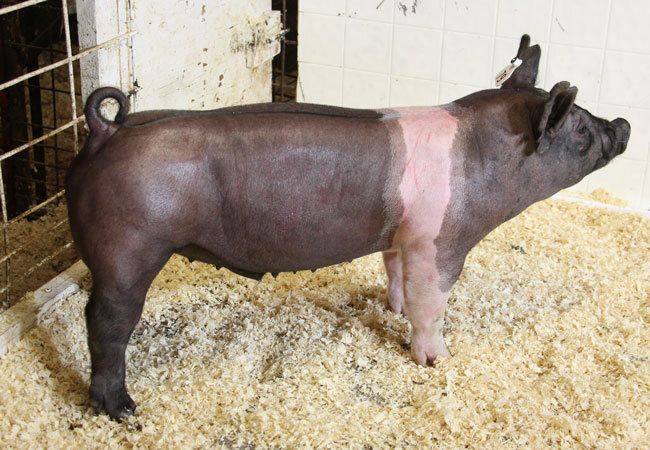 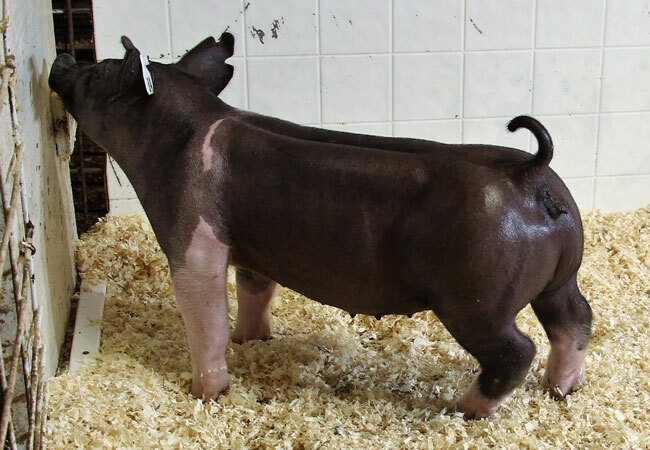 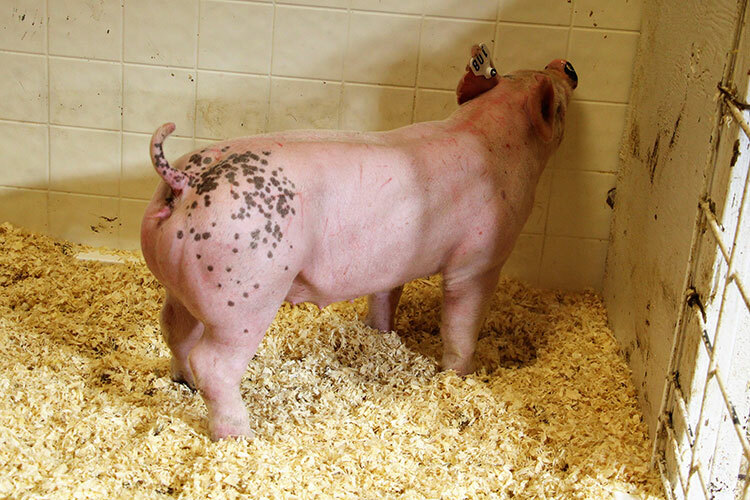 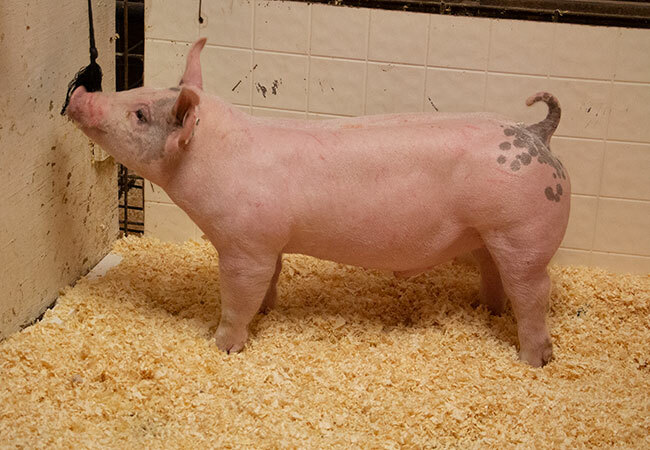 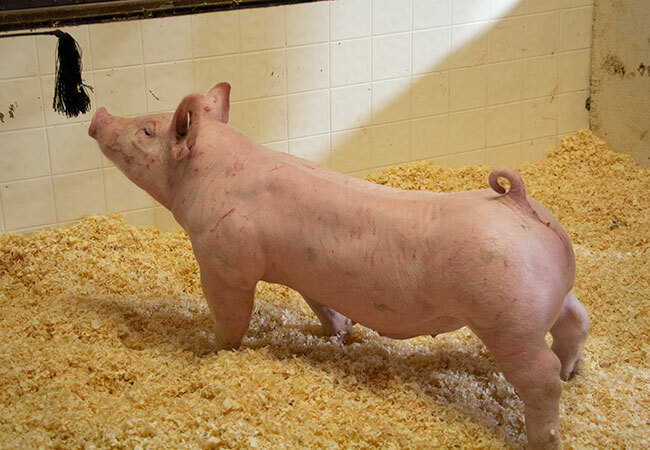 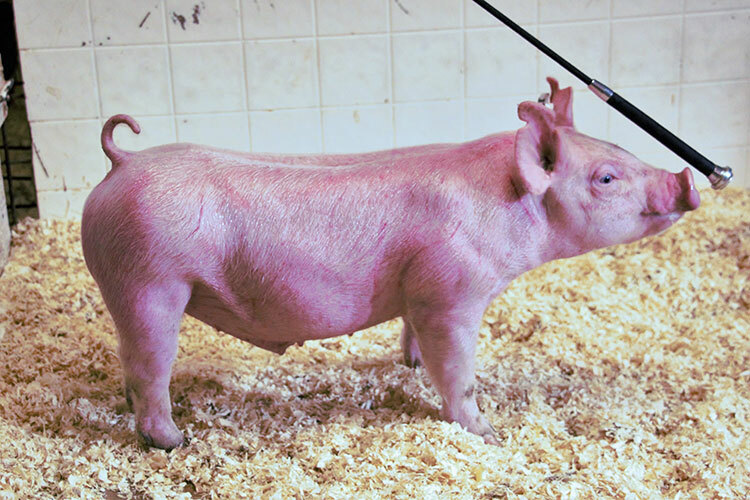 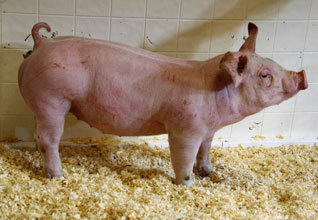 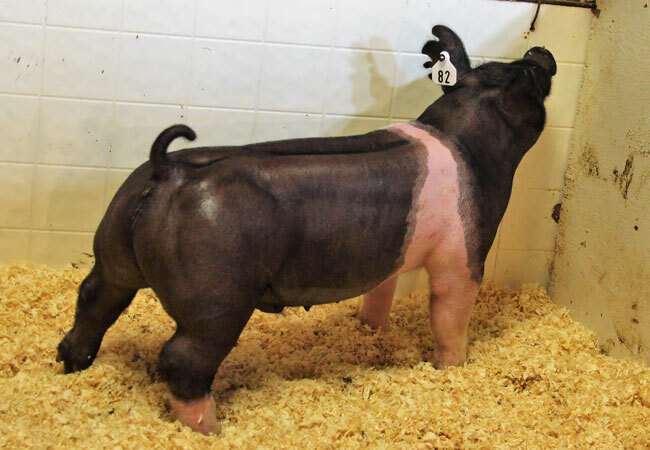 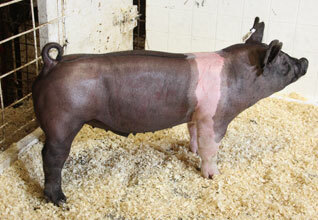 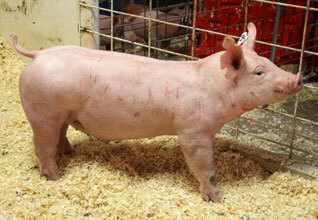 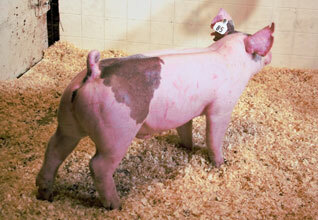 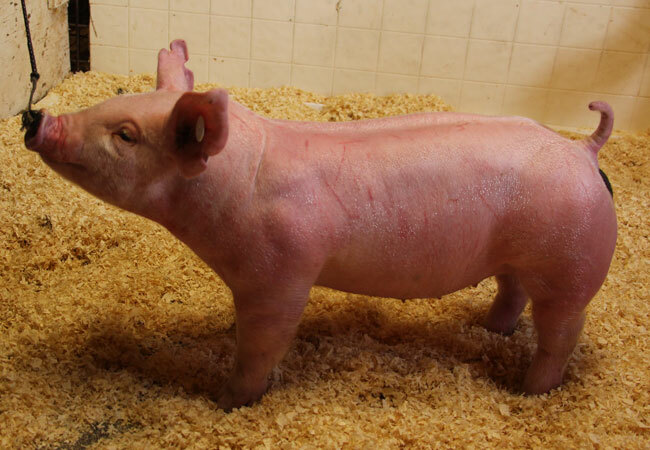 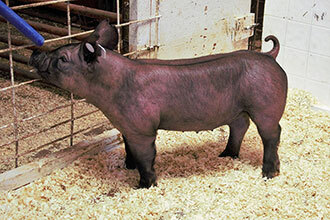 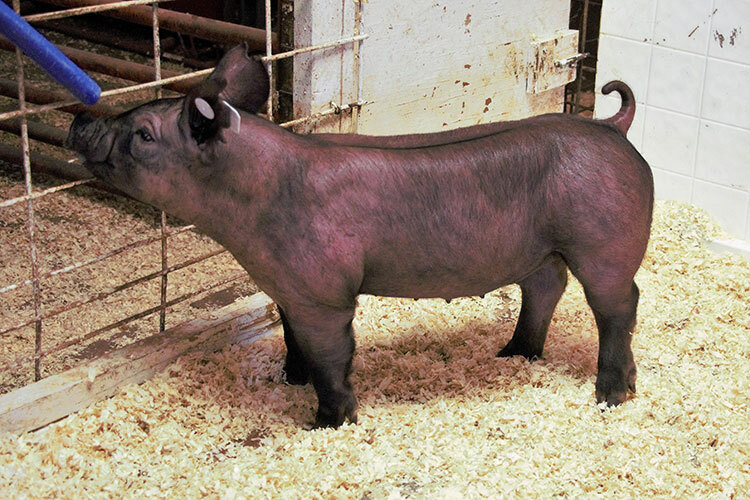 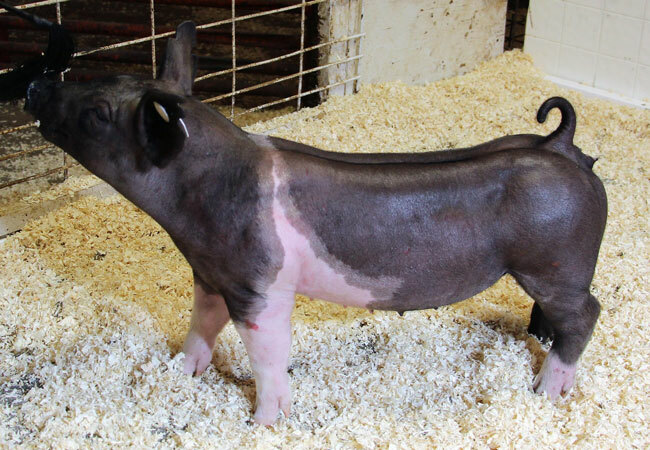 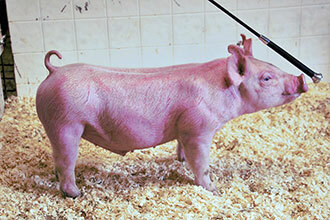 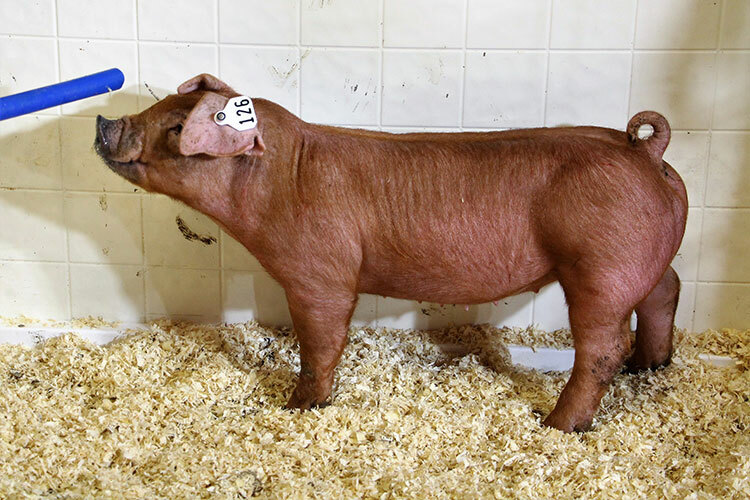 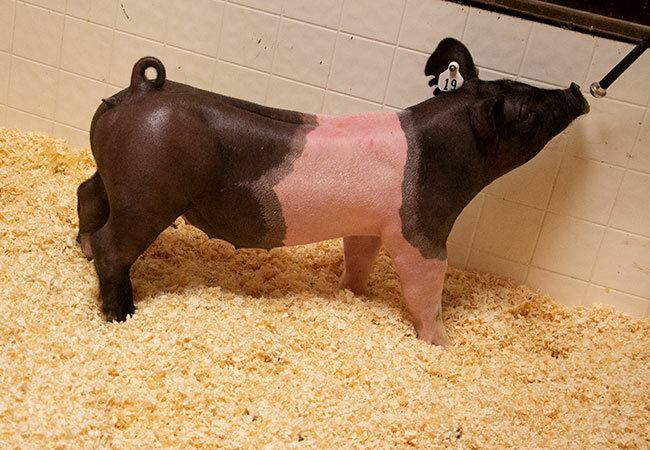 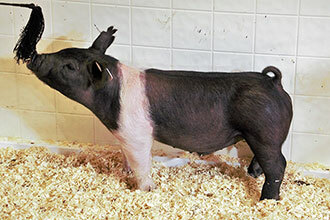 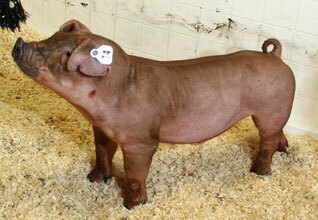 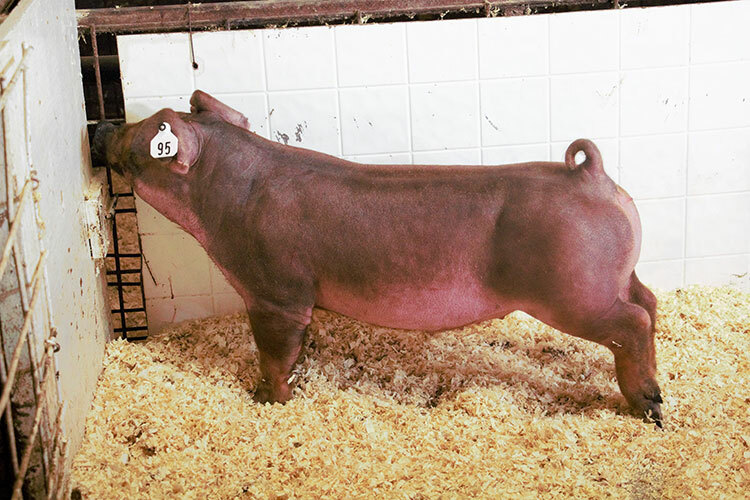 Selling the best 150 head of York, Duroc, Poland and Crossbreds. 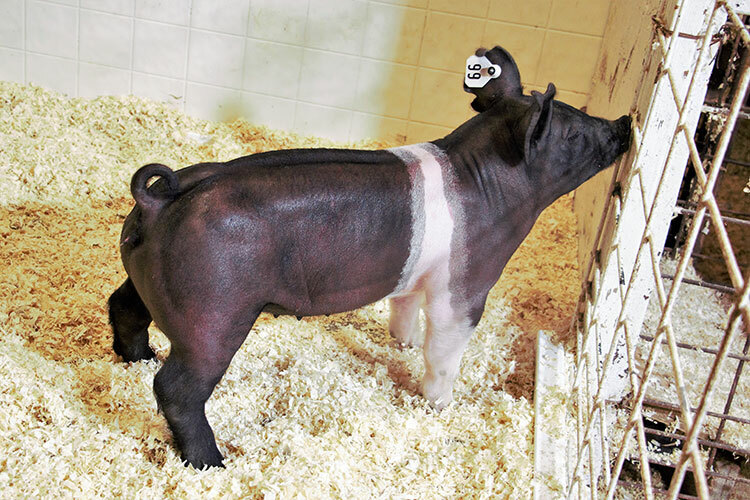 December, January, & February born. 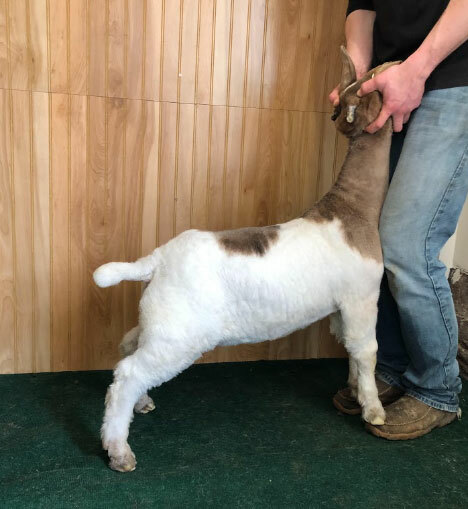 > To View Sale Lot Info - Click Here! 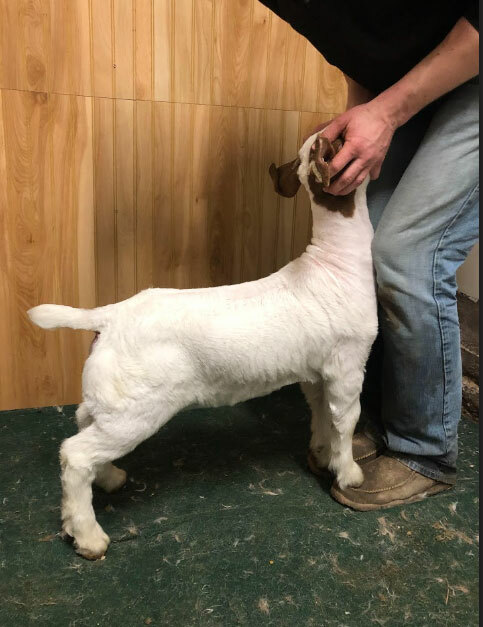 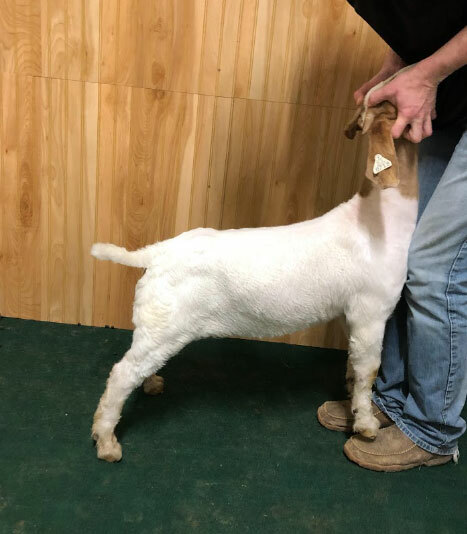 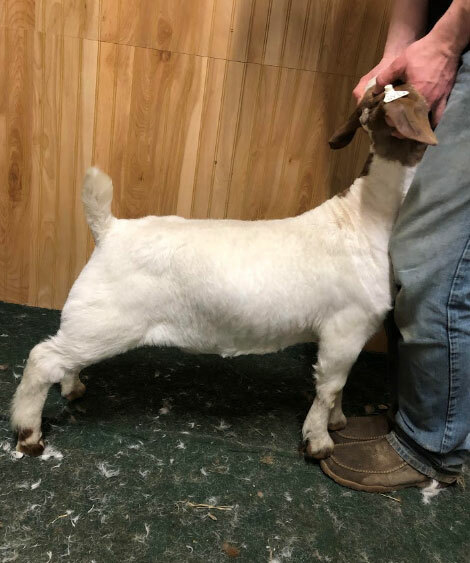 > To View Goat Pictures - Click Here!